I have a Mascot that captured ME when I was in Africa. 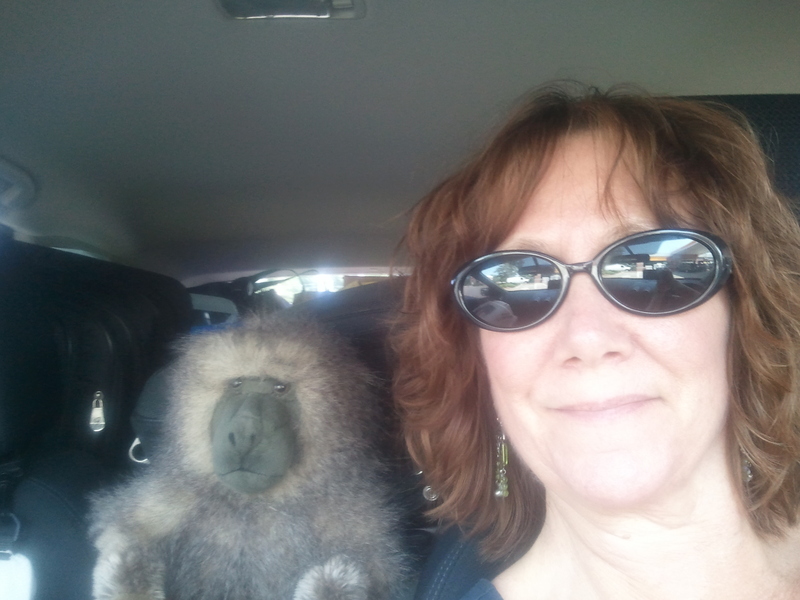 A Baboon that rides shotgun when I am on the road. 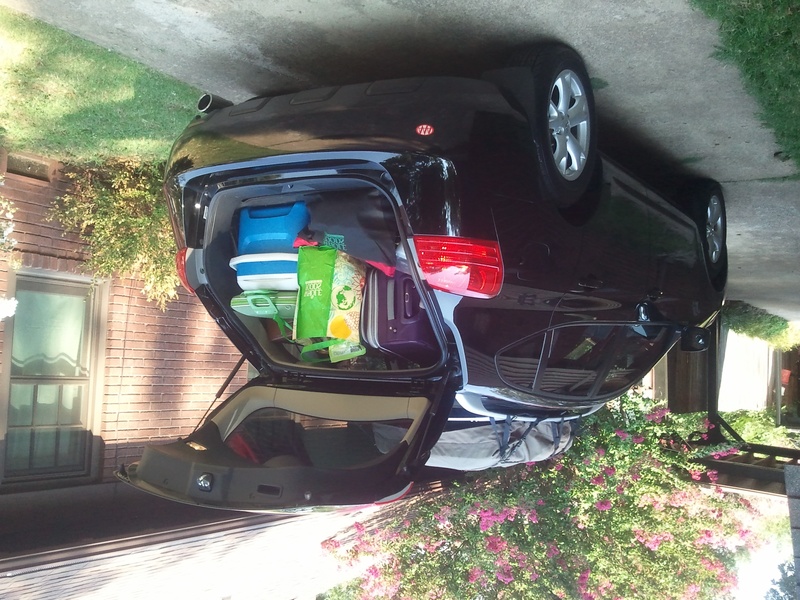 And my little Crossover Nissan is called a Rogue and, staying with the Africa theme, a Rogue elephant is separate from the herd and that is how I feel since leaving Tulsa one month ago. But in reality, that was really my point for this next year: Steering my life solo, apart from all the contexts and containers I usually find myself in and opening up to the unexpected. When we stop aligning with the things that are outside ourselves (job identities, relationships, obligations, even living in certain countries) we are left with the raw material of who we innately are to work with. No distractions contributing to how all of us forget our own center, our own alignment with the source of who we are. I am interested and compelled by this intentional stripping away of the distractions. Once life is pared down to the common and simple denominators of the sun rising and setting, all the distractions that compose our usual day drop away and what is left is …. space. And what I am finding is when I make space in my life it is never empty space. Some law of nature always fills it in with something. The trick is to ALLOW the space to fill in and not do the habit of filling it in because you should. This allowing is what I am learning. But, there is an ingredient in allowing life to unfold that is essential. How you allow! How you FEEL when you allow. If you create a stance of allowing the amazing and vast universe around you to inform those spaces it does so by bringing into the space energy that matches the energy in you. So, If I am afraid and fearful of my next steps, then the space will fill up with something that I might be afraid of. If I am full of the joyous self I am, full of expectation and awe of the world around me, then without missing a step, the space fills with more joy and more awe. It never fails. This is the Law of Attraction. I was driving listening to an Abraham Hicks CD for the first time in my life. I laughed and cried and was delighted. 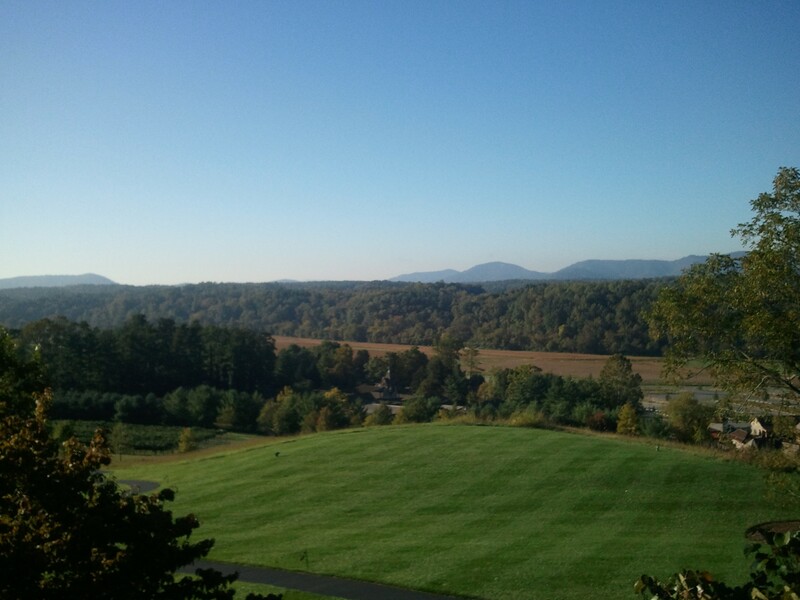 Then I thought, ” Oh I should go to a workshop Esther gives, I wonder if she will be in any city in the future that I might be going through?”, so I looked online and found that three days later she was in Asheville at the Biltmore Estates where my daughter works…hmmmmmmm”. I signed up and three days later was at the only two day workshop Esther gives. There were 3 spots left. I went. My DNA was nothing less that re-programmed. I met two people who will certainly be long term friends. And I met a person who is a Kindred Spirit, which is a rare gift. I have not stopped smiling. So, I am off on a new adventure to Boston and then across the continent to San Diego to meet authors that will give me the next piece of my journey toward fulfilling my dreams as a writer. What will happen? I have no idea. That is the pure fun of The Gypsy Life. The not knowing and allowing becomes a powerful force for navigating my life toward who I have been all along. So happy to be one of those you met at the workshop! Thank you for reminding me, just by who you are as with well as your words, to let go a little more each day and trust in the natural unfolding of my life. Thank you Robert, so happy you found my blog….and I am in the air on a plane, on my computer, reading emails. If that isn’t some kind of cosmic “unfolding” I don’t know what is. If they can connect people while flying in the clouds, then on the ground, person to person, should be a piece of cake. What joy there is in the simple act of expectation. Great writing and insight Maya…..as always! I am excited to feel your unfolding. And I have not stopped howling from seeing this lovely diagram to happiness!! Thank you! Allowing one’s life to unfold as you refer to it now can be the most fulfilling way to live life. By being open one begins to “know” there is a direction to our path of learning. As you enjoy your process of unfolding and share your learning experiences this will allow the intuitive self to strengthen and balance mind, body, and spirit! Sending you some of this wonderful sunshine from out here in Okieland! How are you doing on this road adventure of circling back to yourself? Health & Healing out your way!